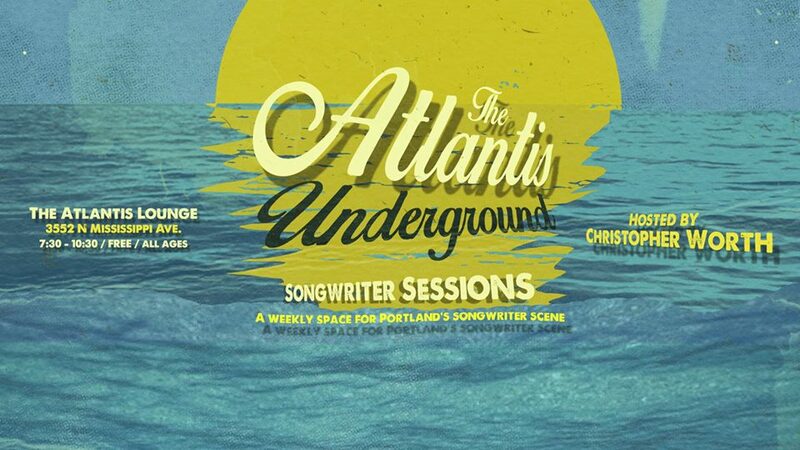 Christopher Worth curates and hosts this weekly event for singer, songwriters. The first part of the night showcases artists playing a couple songs each, then a featured artist closes out the night with a longer set. It’s a great listening room environment and all are welcome. All ages for the first hour.